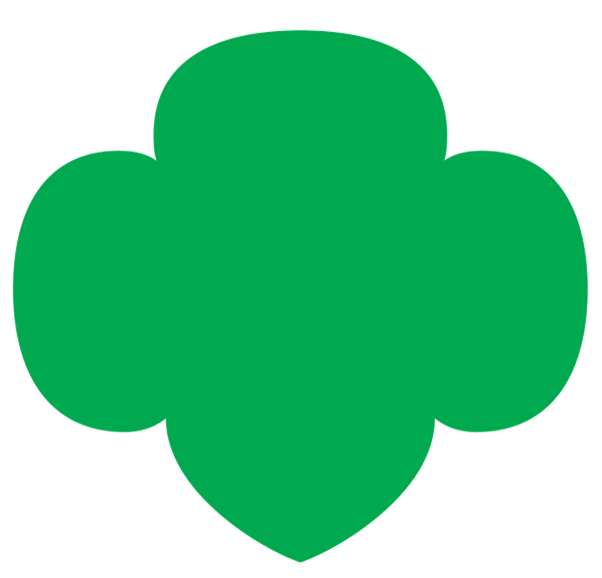 We take pride in all our endeavors, including the use of communication tools that help keep our community, troop, volunteers, family and friends informed about events and opportunities that take place with Girl Scouts. Occasionally, we photograph Girl Scouting events and some of those photographs may contain images of children and adults participating. Being mindful of the safety of all the children and the privacy of all individuals who participate, we would like to obtain your permission to post or print images of our events that may contain images of you or your child. Safety is our primary concern. Please take the time to print and fill out the information attached. Provide an original copy to your troop leader or event coordinator.